Even "grain-free" foods contain many ingredients such as beet pulp, pea starch, salt, Yeast and "dried egg product". 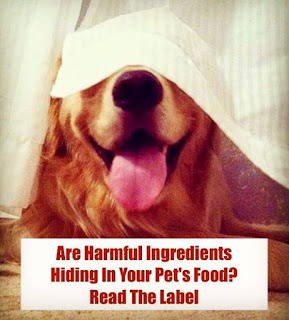 Many big name manufacturers such as Purina, Mars and Nestle are joining the grain-free market (certainly an improvement from the corn, rice and wheat-filled pet foods) but these are not on par with the nutrition provided by a raw frozen or freeze dried diet. Please don't be fooled! If you include your pet's diet and information on the AskAriel.com order form, we will include a diet suggestion for your specific pet's needs on the packing slip that comes with your order.